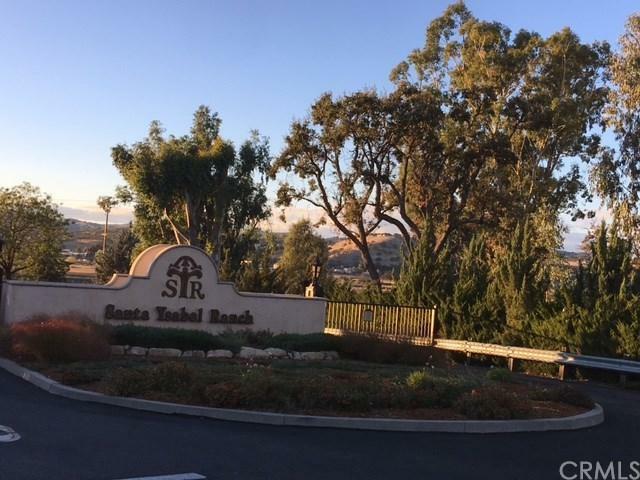 Enjoy estate living in the beautiful exclusive Santa Ysabel Ranch. 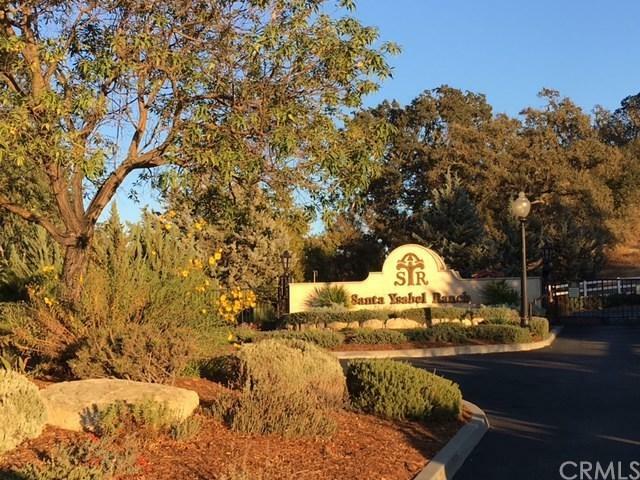 This gated community offers 24hr security guards, private fully maintained paved roads, private tennis courts, miles of walking trails in a beautiful area with hundreds of oak trees and natural wild life. Enjoy this country lifestyle yet you are only two miles from the convenience of shopping. Bring your dreams and build your custom home in a neighborhood of estate style custom homes. 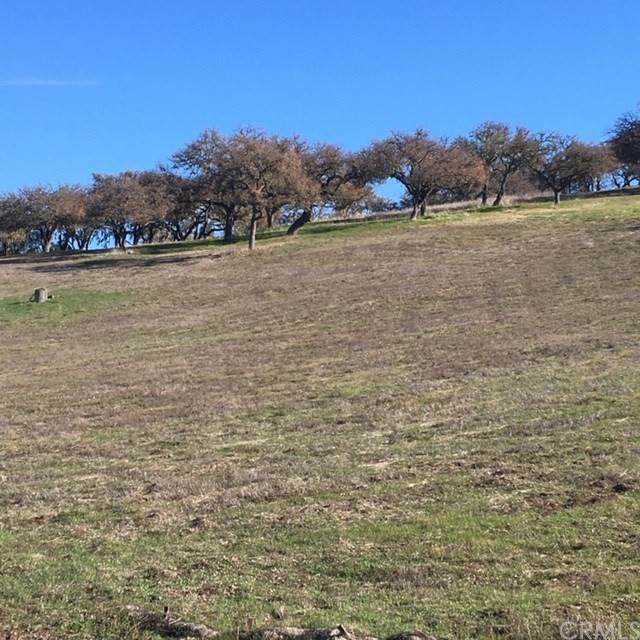 This parcel offers expansive views in all directions and contains majestic oak trees. It is adjacent to open space area with oak trees and privacy. This parcel is Lot 135 and is 1.78+/- acres. 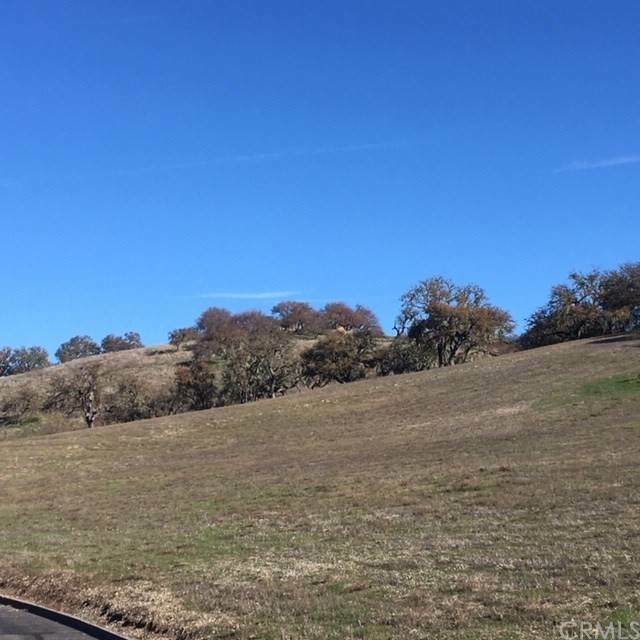 Western Paso Robles views and sunset await you on this very scenic parcel in Santa Ysabel Ranch!